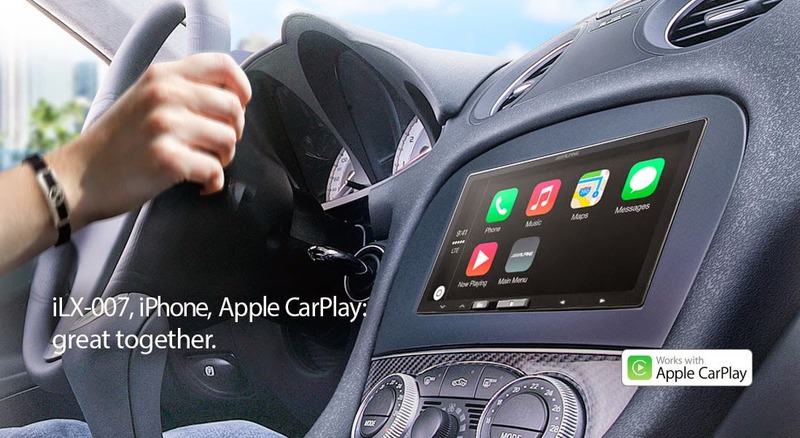 Alpine Electronics joins Pioneer as the only other aftermarket manufacturer to offer Apple CarPlay. Their CarPlay-enabled head unit is the iLX-007 featuring a host of additional features. The device will rival the five Pioneer NEX receivers and AppRadio 4. Full details and specifications of the device including pricing information is below the break. Amazon is not listed as one of the preferred sellers but the online retailer doesn't have the device for sale yet.